When it comes to idolizing film stars, comic book movie fans rank right up there with the screaming throngs of Twihards and Beliebers. This observation must not be lost on the stars of some of Marvel's biggest properties, as they often go out of their way to return the adoration. This doesn't just mean showing up to Comic-Con, doing the panel, then signing autographs. These on-screen heroes sometimes make a super-effort to surprise and delight fans of all ages. 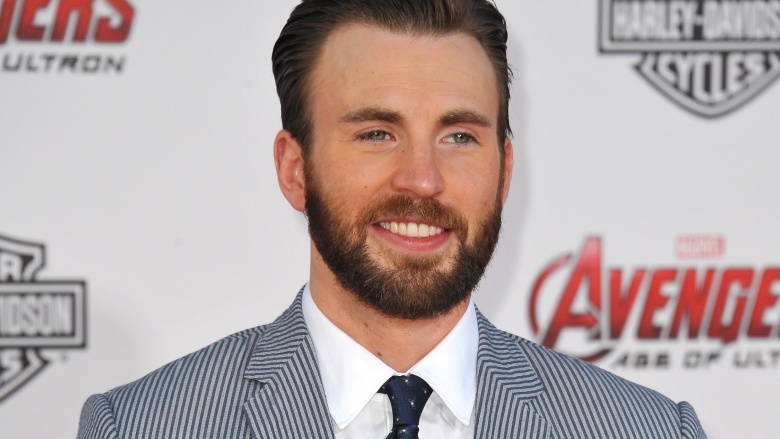 Here's a list of the times Marvel stars quietly earned their capes and tights. Since becoming the star of Guardians of the Galaxy and Jurassic World, Chris Pratt seems determined to prove his mettle not only as an action hero, but also as just a decent human being. He constantly surprises fans, sometimes showing up in-character to visit infirmed kids who can't make it to the theater to see his films—which is exactly what he did for Children's Hospital Los Angeles. 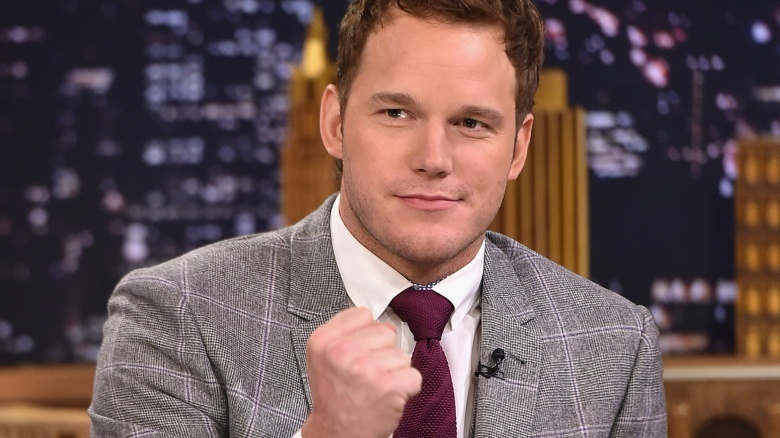 Dressed in his "Star-Lord" costume from GotG, Pratt staged a special screening of the film, then spent hours visiting patients and taking pictures. He later admitted to stealing the costume from the wardrobe department to make this happen…typical Star-Lord move. Pratt doesn't bring the press along and he doesn't shamelessly self-promote the events. He just does a great thing for the sake of doing it, like any real-life hero would. 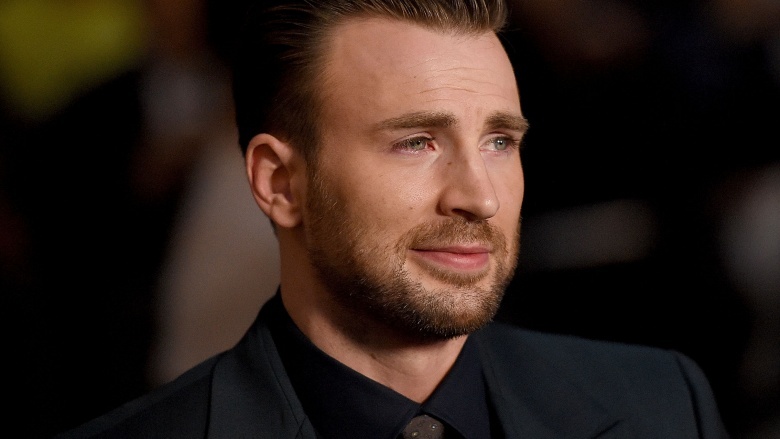 When a young fan knew he wouldn't be able to visit Chris Evans on a location shoot, he sat down and made a special card for his favorite Fantastic Four character, which he then gave to someone who lived close to the set. Fortunately, the card made its way to the right security guard, who got it to Evans, who then returned the nice gesture with a photo of himself, a thank you card, and signed Blu-Rays of his movies. That's such a classy way to acknowledge a young fan, that it almost makes up for Fantastic 4: Rise of the Silver Surfer. Almost. When Aidan Ellis' mom tweeted at Robert Downey Jr. to ask if he could cheer up her son who bruised his face while horsing around with his brother, we're pretty sure she never expected Tony Stark himself to respond with the perfect remedy. But that's exactly what happened when RDJ tweeted back, suggesting some ice and giving one young boy some serious bragging rights. "Oh, how'd I get this bruise? I don't remember, but IRON MAN HELPED ME HEAL IT!" 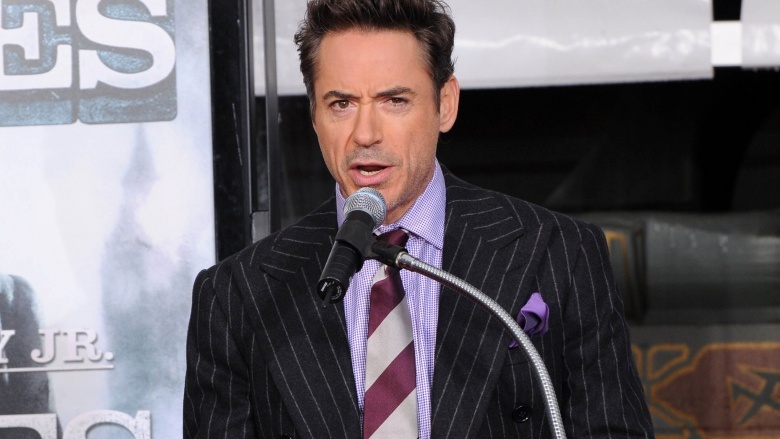 Also, this all went down about one week before the worldwide release of Avengers: Age of Ultron, meaning RDJ took the time out of what surely was a maniacally busy promotional schedule to reach out to a fan. 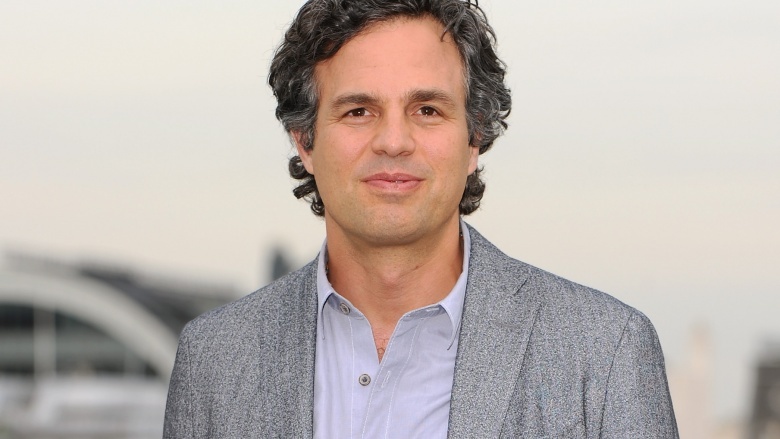 This one's not such a secret, as it played out on The Graham Norton Show, but it was the result of Mark Ruffalo being such a nice guy that he agreed to have a phone call with a rabid fan when the fan's sister spotted him at the airport—a gracious gesture that surely nobody knew about. The fan, Jared, felt the call didn't go as well as he wanted, so he scripted out his ideal vision for the conversation, which Ruffalo and Norton acted out on live TV. Ruffalo fully committed to comically self-flagellating bit, which included the line, "Bro, if you were gay, I'd make out with you." So, not only did the Hulk have the patience in real life—at the airport of all places—to make time for a phone call with a fan, but was willing to give him a second chance, while simultaneously showing off the guy's writing chops on live TV. 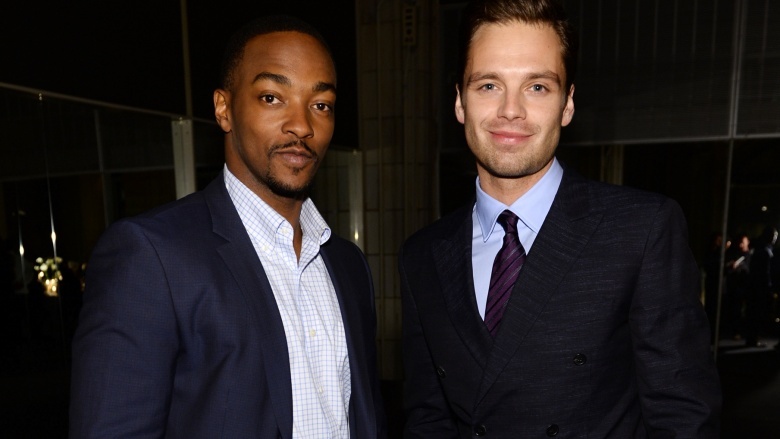 When Marvel staged a screening of Captain America: The Winter Soldier for the children of U.S. military members, Anthony Mackie and Sebastian Stan, who play Falcon and Winter Soldier, respectively, decided to put the experience over-the-top by sneaking in at the end and surprising the unsuspecting crowd. They also took the time to pose for pictures and record special video messages that would get sent to the kids' parents who are all currently deployed all over the globe. That means not only did the kids get the experience of meeting some of their biggest heroes, but some very deserving servicemen and women got some peace of mind knowing that even though they're away from home, their families are being taken care of. That's a double whammy of awesome, especially considering these guys are on-screen enemies. 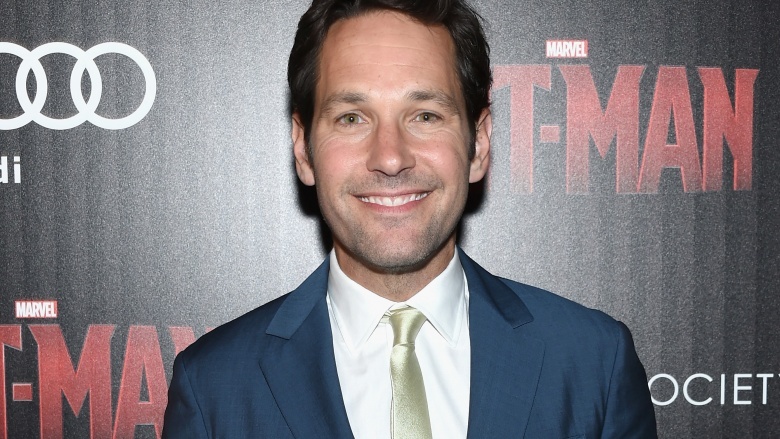 Not to be outdone by his Captain America predecessors, Paul Rudd, who plays the lead in Ant-Man, did a little theater-crashing of his own during a special screening for 300 participants from the Big Brothers Big Sisters and the SAY (The Stuttering Association For The Young) programs. According to the New York Daily News, Rudd has volunteered for SAY for over ten years, so he actually recognized a lot of the kids in the audience. He even spent extra time with one kid, calling him his "official sidekick" for the day, an experience we're sure that kid won't soon forget. While Ant-Man's super power may be his shrinking ability, there's nothing small about the main star's real-life heart. Ironically, the villain from the Thor movies and the first Avengers flick is probably the nicest person in real life out of the entire cast. Tom Hiddleston, who plays an evil demi-god, is such a class-act there's actually a meme called "Nice Guy Tom Hiddleston," which is just a close up picture of his smiling face with customizable texts describing random acts of kindness. That meme is the result of countless stories of Tom being amazingly nice and generous with fans by tweeting himself singing songs of their choice, snapping endless selfies, and even singing happy birthday to a fan at an autograph signing. And like most celebrities, Tom also does charity work, but takes his involvement—in this case with UNICEF—to a whole other level. After traveling to Guinea to raise awareness for poverty, Tom decided to take the five-day "Live Below the Line" challenge in which he lived off of less than £1 per day for all of his food and water needs. He committed to the experiment, with video and blog posts in which his genuine concern is apparent. Signing autographs and making hospital visits is one thing, but actually attempting to empathetically experience what some of your less fortunate fans have to live through day in and day out takes an exceptional level of dedication. Nice work, Loki.